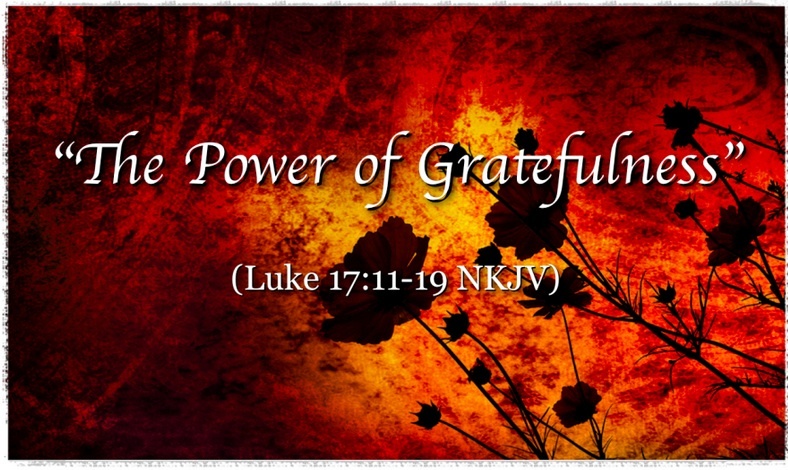 October 11th – SUNDAY WORSHIP – Thanksgiving Sunday! Who will speak for the rivers? A proposal for a truck parking lot (with oil change and washing facilities) will endanger the Little Campbell River on the South side of 16th and just East of 192. The loss of this land would be an ecological tragedy. There is a meeting to continue planning and organizing around the proposed truck parking lot development across from A Rocha (193/16th). We will meet next Tuesday October 6th at 7:15 at the Semiahmoo Fish and Game Club. If you would like to be on the email list getting updates and development on this project, email Angela Neufeld. Who will speak for the poor? Check out the latest from Humans of New York: http://www.humansofnewyork.com/ and read these personal accounts of refugees from Syria. If you could take one immediate action that would benefit these refugees from Syria, would you?